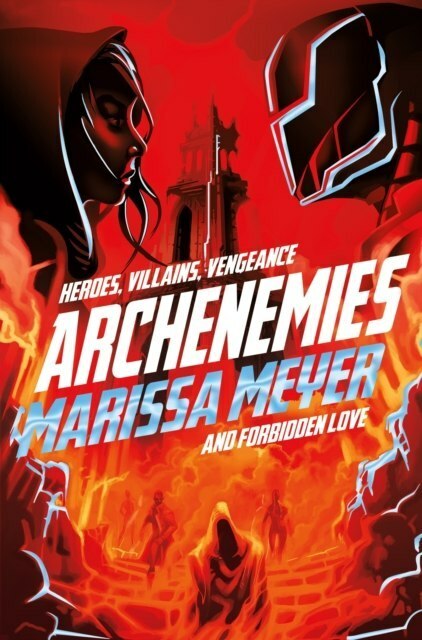 A story of superheroes, villains, vengeance and forbidden love, Archenemies by Marissa Meyer is the fabulous sequel to Renegades. Time is running out. 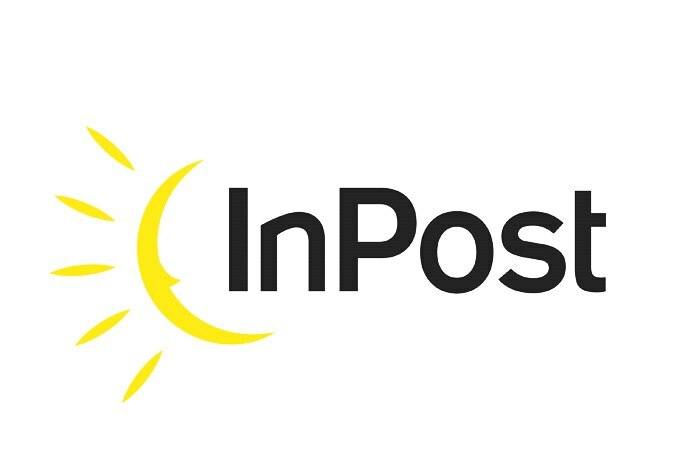 Together, they can save the world. But they are each other's worst nightmare. Nova's double life is about to get a lot more complicated:As Insomnia, she is a fully-fledged member of the Renegades, a syndicate of powerful and beloved superheroes. As Nightmare, she is an Anarchist - a group of of villains who are determined to destroy the Renegades. Nova wants vengeance against the so-called heroes who once failed her when she needed them most. But as Nova, her feelings for Adrian are deepening, despite the fact that he is a Renegade and the son of her sworn enemies and, unbeknownst to Nova, he has some dangerous secrets of his own. The line between good and evil has been blurred, but too much power could mean the end of their city - and the world - as they know it.